Bolton’s home game against Aston Villa should be able to go ahead as planned after the Trotters confirmed that Laurence Bassini has bought the club, subject to EFL approval. The fixture had been thrown into doubt after safety concerns, as had been the case with previous home games for Phil Parkinson’s side. 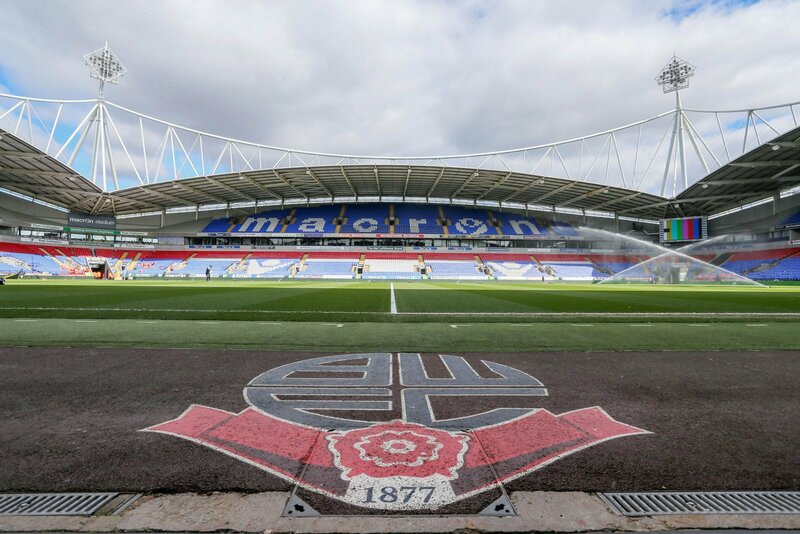 However, the takeover news revealed that all debts would be cleared and that should ensure everything is in place for the game on Good Friday to go ahead, according to Bolton News journalist Marc Iles. It could be a tough afternoon for the hosts, with Villa making the journey up north looking for a ninth successive win that has seen them move into the top six . As well as that, results elsewhere could see Bolton’s relegation confirmed, as they are currently ten points from safety with just four games to play. This is good news as if a fixture was cancelled at this stage of the season it could be really disruptive, so at least that won’t happen now. Bolton fans will have accepted the fact they are going down now and it’s a case of when it’s confirmed but it’s a very big game for Villa. They will be expecting to make it nine-in-a-row and to strengthen their grip on a play-off spot.